Home News Apple Apple Another Event – “Hello Again” ! 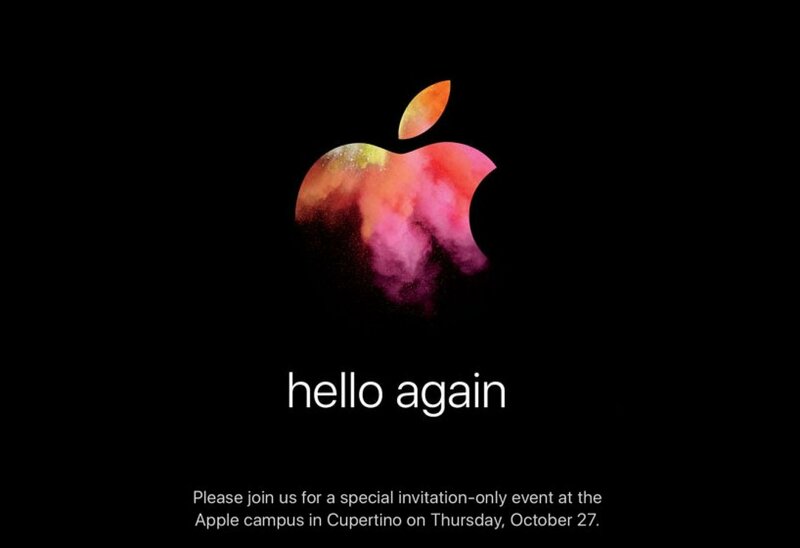 Apple Another Event – “Hello Again” ! After September Special Event, Apple is now back with an another Event ! Apple has scheduled a press event for October 27, which will be held at the company’s Cupertino Campus. 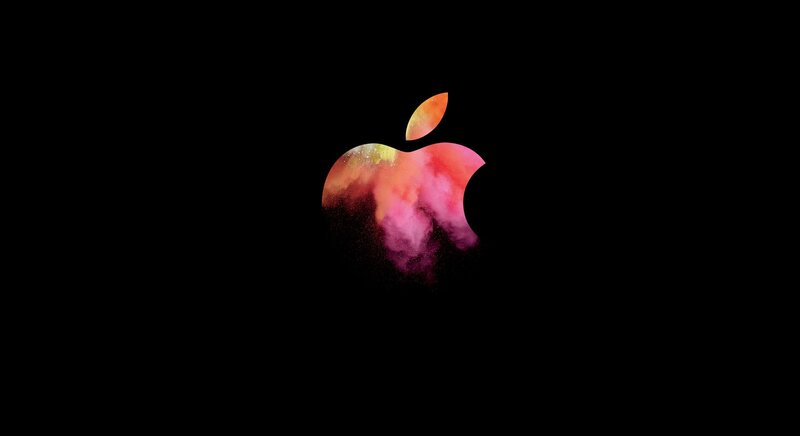 The event is titled with the words “hello again” under a colourful Apple logo and is expected to focus on the introduction of new Macs. Apple has already sent out media invites for an event in Cupertino next week on October 27. 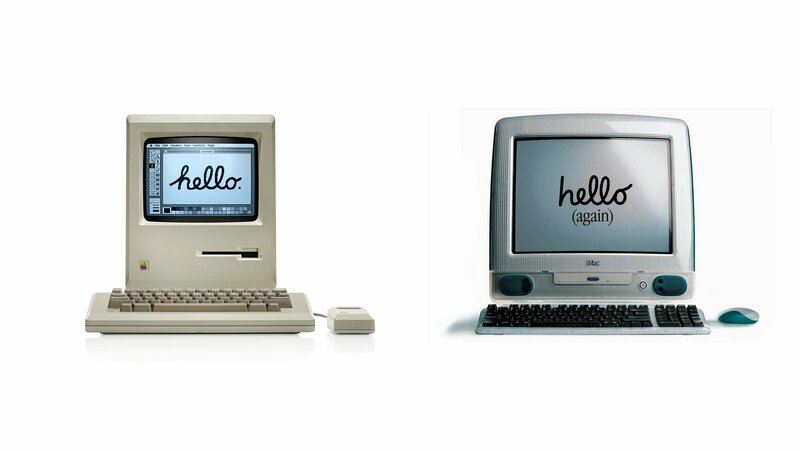 The tagline of the keynote, “hello again”, is a direct reference to the Mac. The first Macintosh debuted with “hello” written on its screen in 1984, and “hello (again”) appeared on the screen of the iMac when it first debuted in 1998. According to rumours, the new MacBook Pro will feature the first redesign to the machine since 2012. The rumours suggest that the new MacBook Pro will have an OLED (Organic Light-Emitting Diode) Touch Control Bar above the keyboard that will dynamically display different function keys and allow users to view notifications, see which apps are open, and control parts of the Operating System with their fingers. There are rumours that the new MacBook Pro could add a Fingerprint Sensor that would let users log into the computer with their fingerprints. It has been also rumoured that a new MacBook Pro will be slimmer than the existing one. You can watch the “hello again” Event Live on Thursday, October 27 at 10 AM PDT at Apple’s Official Website : Here. Previous articleGoogle Pixel & Pixel XL – Features, Differences, Specifications, Price ! 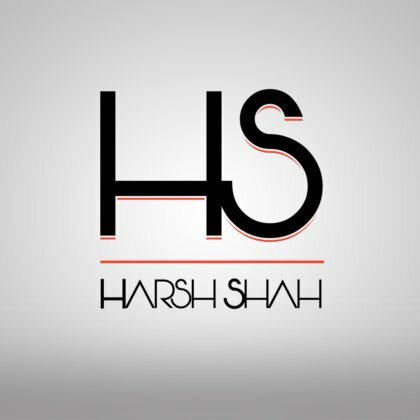 Harsh Shah is the CEO & Founder of TechRevolve. He's a great Tech Enthusiast & Gadgets Lover. He's Passionate about Blogging & has been Blogging since last 6 years. Apart from Blogging, he's also a Graphic Designer, Web Designer/Developer, App Designer/Developer & Ethical Hacker.